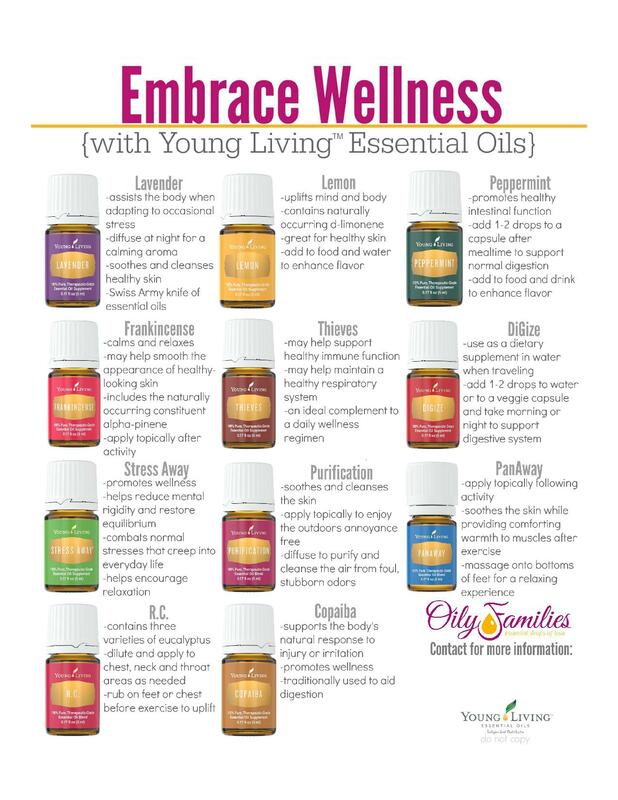 Included for FREE from us, because we think it’s an awesome resource: reference materials up to $25 in value (so you actually know how to use your oils). Still got questions?. Email us with the form below and we’ll get back to you asap. 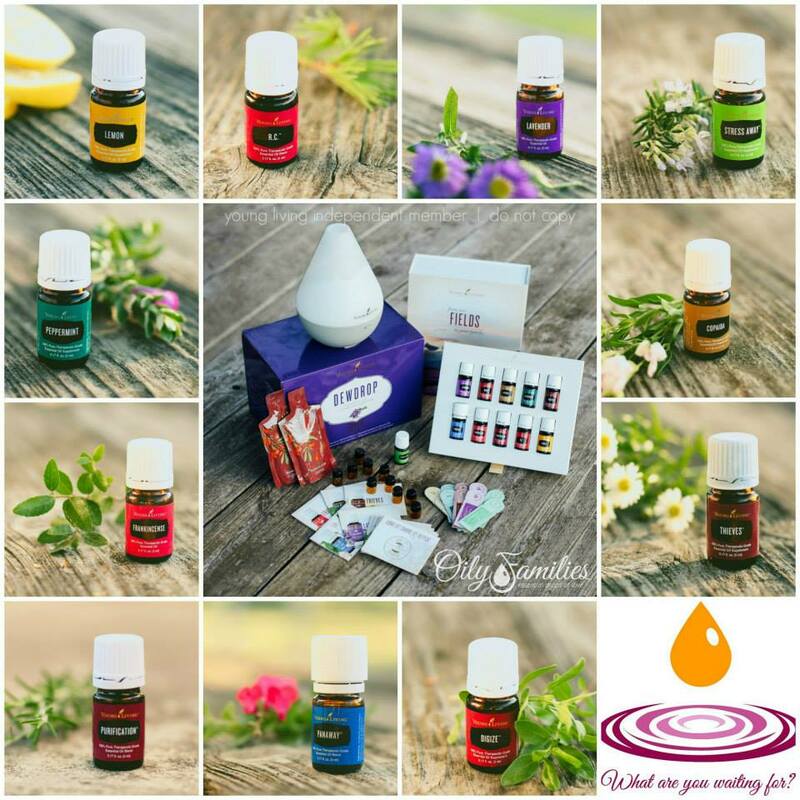 You’re ready to purchase your Premium Starter Kit (Kit with 11 oils, a diffuser and wholesale membership! Fantastic! 1. Follow this link to the sign up page. 2. We recommend you select wholesale membership. You’ll get much better prices as a wholesale member and you’ll have the option to make commissions if you sign up others. There is no requirement to do this, however. 3. Be sure my member number 1851797 is in the Enroller and Sponser spots. 4. Be sure to include all of your personal identifying information, such as email address. This way you can be plugged in to additional resources such as the above mentioned Facebook groups which are amazing resources. 5. The tax information is only used by Young Living if you end up making commissions and they need to send you a 1099. It is safe and secure. 6. Select one of the Premium Starter Kit options. We highly recommend the kits because you get started with a full package. All done! Your kit will be shipped to your home. Congratulations on taking a bit step towards managing for better health and wellness!